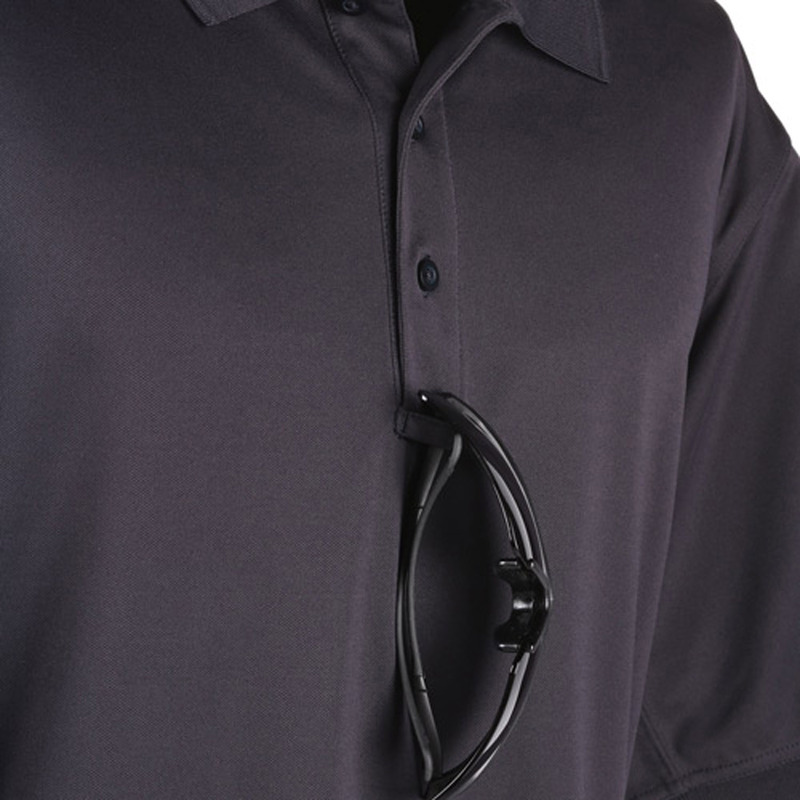 Stay comfortable while looking your best with Galls' mens performance polo's easy style and professional quality. 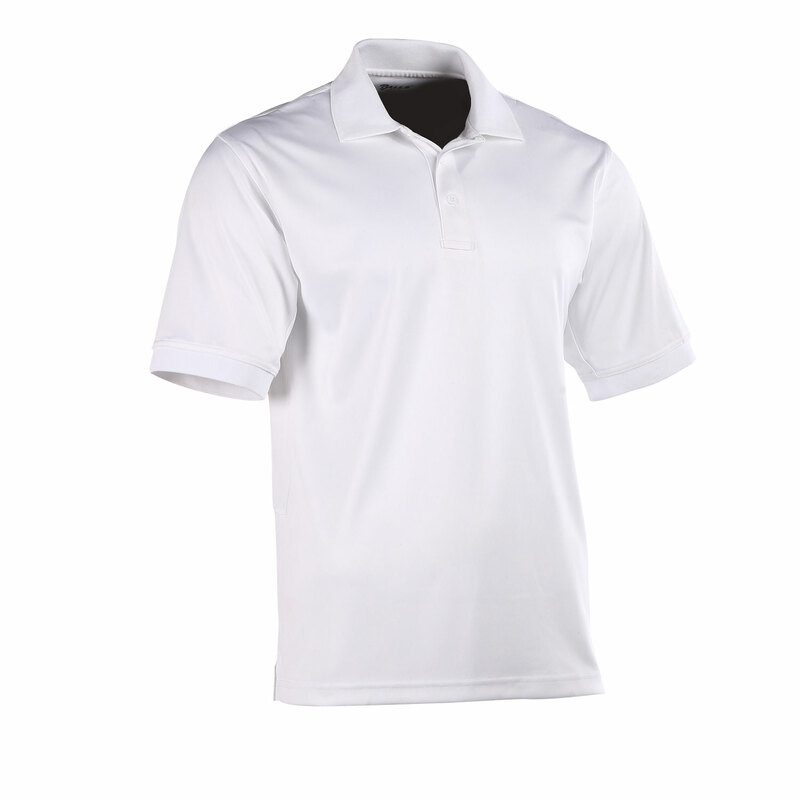 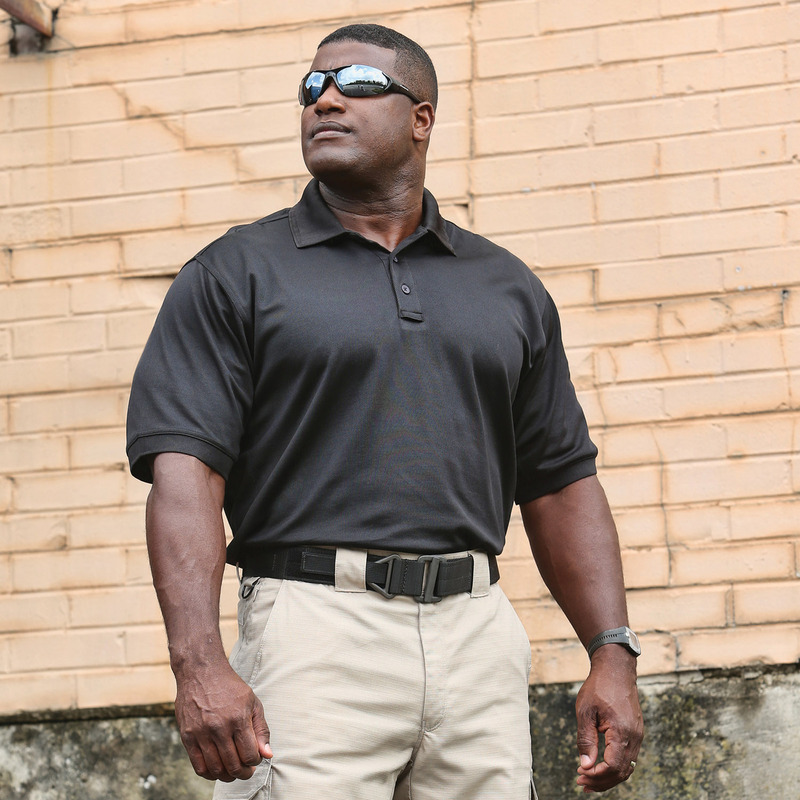 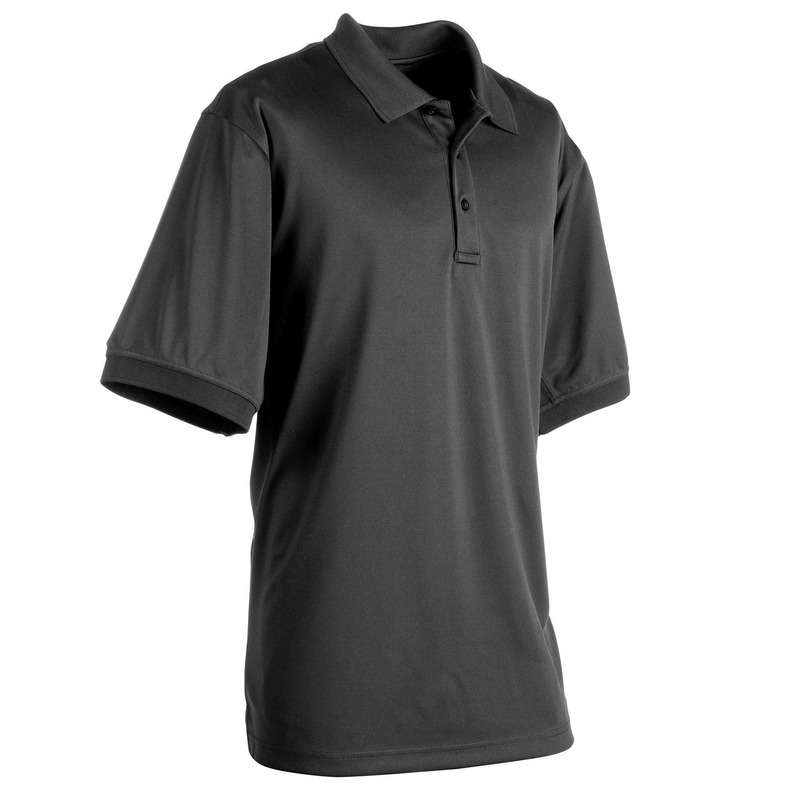 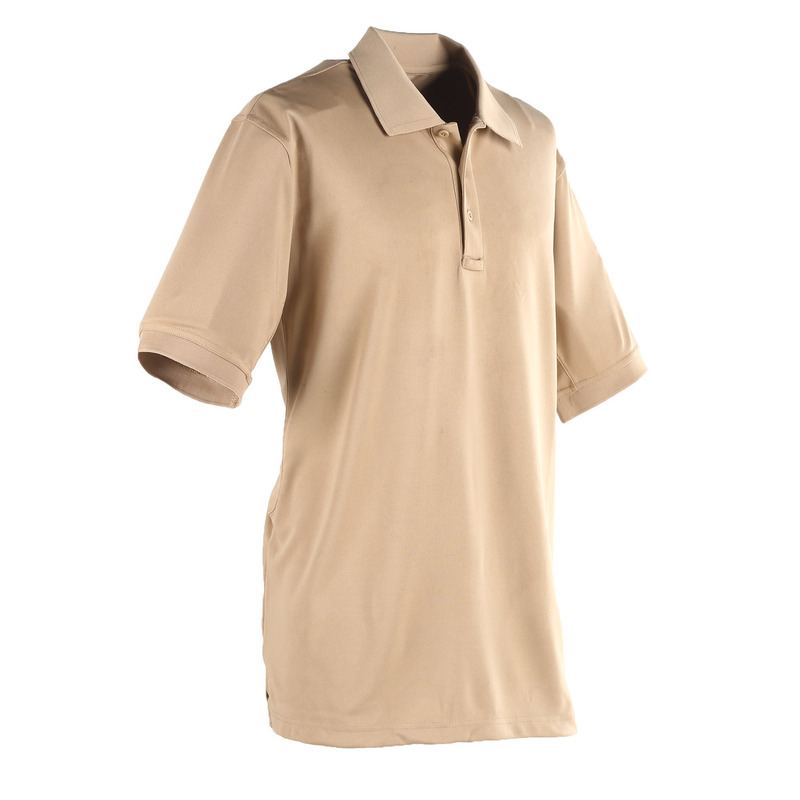 The Galls G-Tac Polo Shirt is available in seven different colors and a variety of sizes. 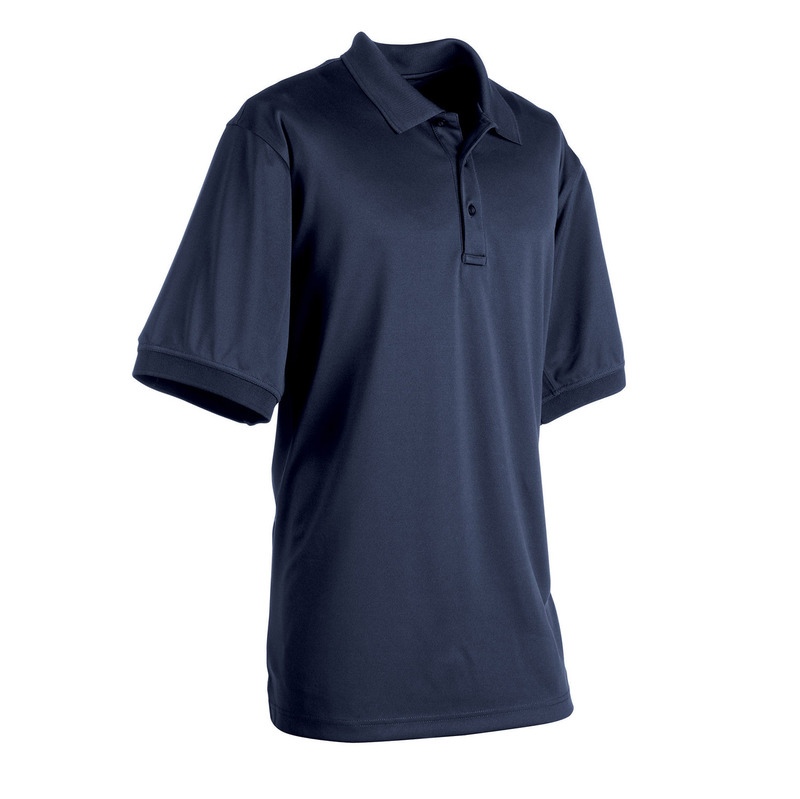 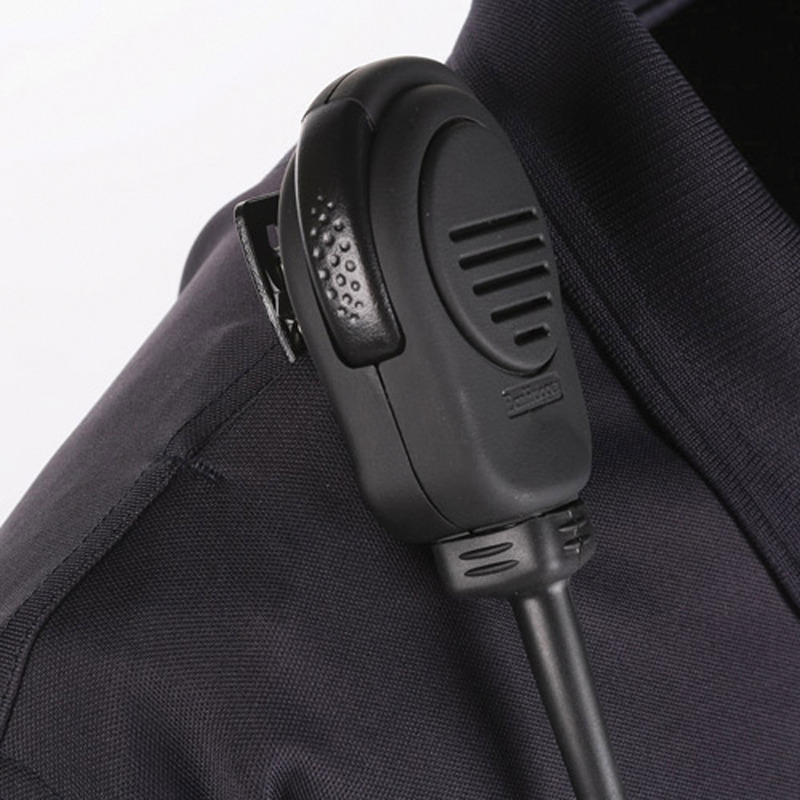 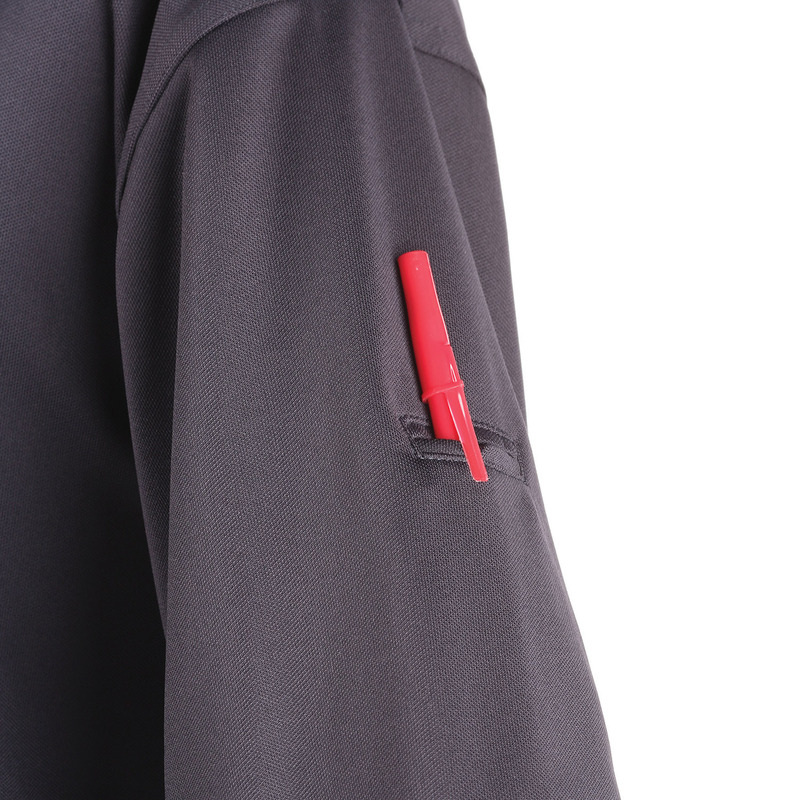 Galls has the quality you need when you’re out on patrol as well as off duty, get your uniform polo shirts today!